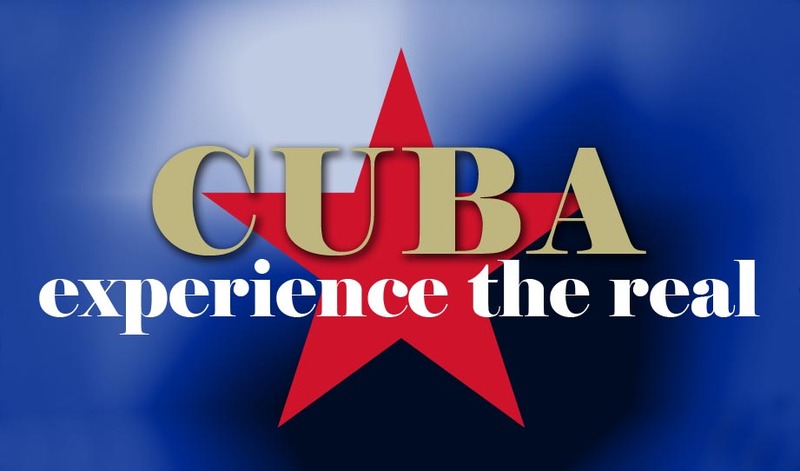 EXPERIENCE THE REAL CUBA: WHY CUBA? I arrive into Cuba, late in the afternoon, on a rainy November winter’s day with heavy clouds up above. This must be my 13th time in Cuba, but I feel a bit apprehensive, maybe because I haven’t been back for over 1 year and a half. A year and a half might not seem that long, but it feels like an eternity for me. Since meeting the family in 2006 I had been back quite regularly, but then I was based in Central America, only an hour or so by plane and a couple of hundred dollars air-fare. Things have changed; I moved to Uruguay, friends in Havana were absent, now living in other countries, new acquaintances made over the internet; I was about to meet in person for the first time. When I think of Cuba I always think of my friends in Trinidad, spending time with the family, strolling around the streets of Trinidad, nights out at Casa de la Trova, and undoubtedly lovely sunny days, so I was keen to get the next possible transfer out of the city. It was after 6pm when I got to the Cubatur bureau at Hotel Inglaterra and I wasn’t pleased when I was abruptly told that the Transtur was fully booked. That’s never happened before! If there is one thing I have learned from my experiences in Cuba, it’s that if you need something done always ask your casa, they always seem to know a man that can. So I phoned my friend in Trinidad and asked if she knew of any transfers returning to Trinidad the following day, she said she would find out. Convinced I would be on the 8am Viazul bus to Trinidad, I started to make the necessary arrangements for the following day. However, after my shower there was a knock on my door. ‘Was it a telephone call for me?’ My friend must have worked her magic, it was Roberto, ‘Who is Roberto? How did he get my number?’ He offers me a ride to Trinidad the next day, leaving at 4.30am. ‘Que, what time???? ?’ It didn’t take me long to decide, when I realised I would be in Trinidad by breakfast time, I jumped at the chance to avoid the freezing cold Viazul bus and take the ride to Trinidad. I couldn’t have planned it better, even if I had tried, somehow whenever I am in Cuba everything eventually falls into place! After my various telephone conversations that evening, I start to think, ‘how curious, who is this Roberto and why is he travelling to Trinidad so early in the morning?’ The next morning, waiting by the door unsure of what to expect, apart from a white Jeep, I finally meet Roberto, he is a journalist travelling to Trinidad for work. It turns out to be an interesting journey, intellectual conversations at the crack of dawn, how he ended up in Cuba and I in Uruguay. It never fails to impress me, the people I meet in Cuba always fascinate me and I remember this is one of the reasons why I am drawn to Cuba and what makes each of my experiences so unique. As the sun started to emerge our conversation was momentarily cast aside. I noticed the mist hovering at ground level in the fields and then the sun appeared in the horizon and rose over the carretera and it reminded me, que lindo es Cuba! As we approached Trinidad, the same feeling of joy that I always feel at this point of the journey wells up inside me. We arrived into Trinidad safe and sound by 8.30am and I realised that the spell hadn’t been broken, I was finally in Trinidad. The door to the Casa appeared to be closed but it was on the hook and was left open in anticipation for my arrival. It seemed very quiet inside but I walked into the house as if I belonged, Fortuna the family dog, was the first to greet me, followed by the children and then my gorgeous friends, Misleydis & Gustavo. I realise this is why I always long to return to Cuba; to see my amazing friends in Trinidad. It feels like home to me. I look forward to making my first trip out onto the streets of Trinidad, having a cerveza with my friend in our favourite little hide-away, listening to Cuban music, long chats with old friends, discovering changes, having new and unique experiences and greeting people on the street as if I never left.